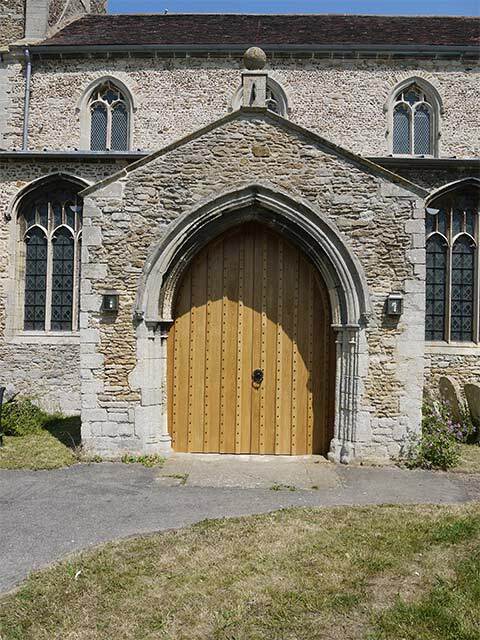 We were commissioned by local restoration builders to supply the joinery for this exceptional historic Church. 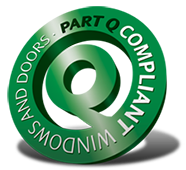 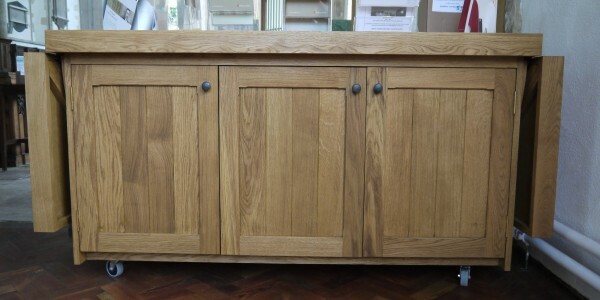 We worked in line with the architect and the English Heritage to ensure our joinery met with their requirements, on such a protected building. 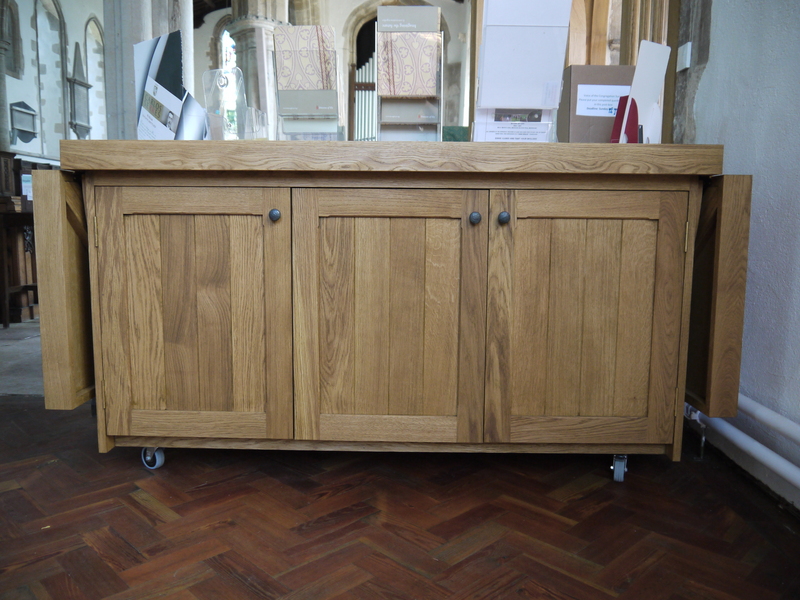 We supplied a pair of European Oak doors which led to the South porch of the Church, as well as a mobile storage unit/worktop also made from European Oak. 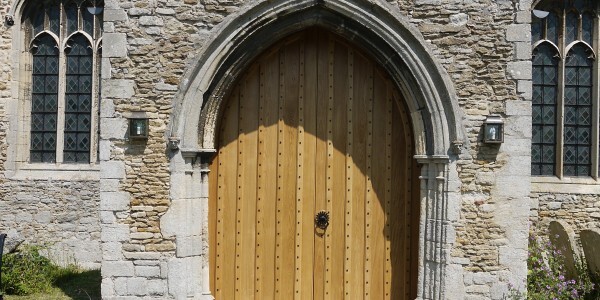 However, our main project for this particular Church was to construct a screen to be fitted inside one of the archways to separate an area for toilets, a storage space and a first floor meeting room. 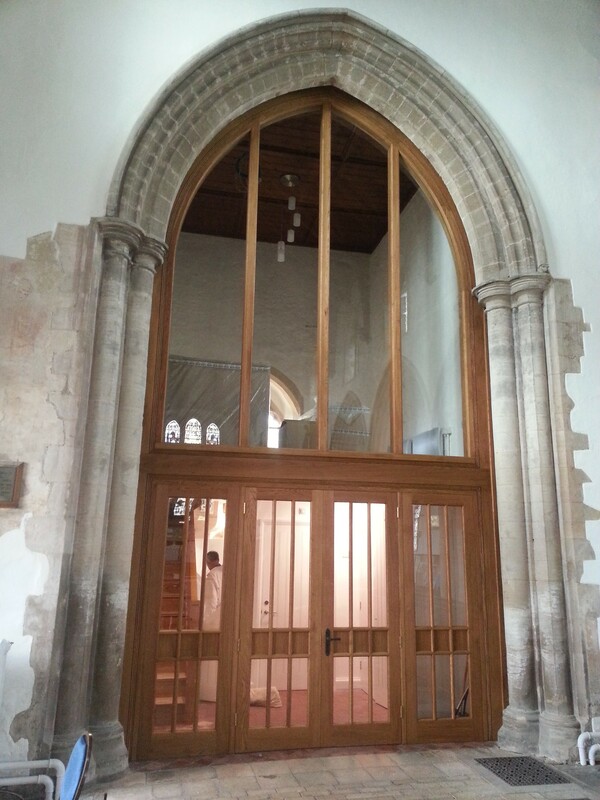 Needless to say, given the age of the Church the archway was not completely symmetrical so we had to take a lot of care ensuring the screen was a perfect fit and would not damage the existing archway in any way.